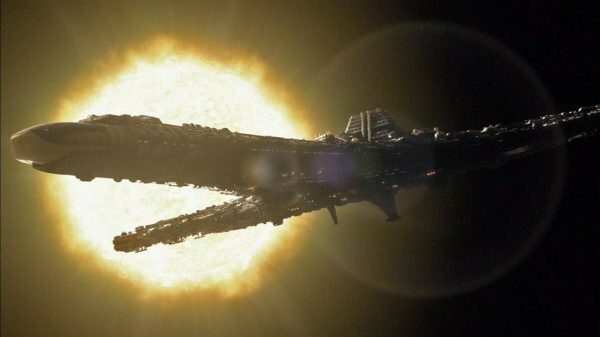 Stargate: Universe fans are doubtlessly already looking forward to this Friday's episode, "Faith", in which the crew arrives at a star system and discovered an uncharted planet that could change everything for them. Thanks to MGM we've got two exclusive images from the new episode to show you, along with a clip from this Friday's episode. But that's not al! Exclusive to Cinema Blend, we've also got the first "Kino" web short that the crew has put together since last December. In the video, which you'll see below, Eli interviews Airman Kelly (currently in Chloe's body) for his documentary about life on Destiny. She tells him about using the communication stones. Below you'll first see the Kino short, then the "Faith" images followed by the episode promo clips. 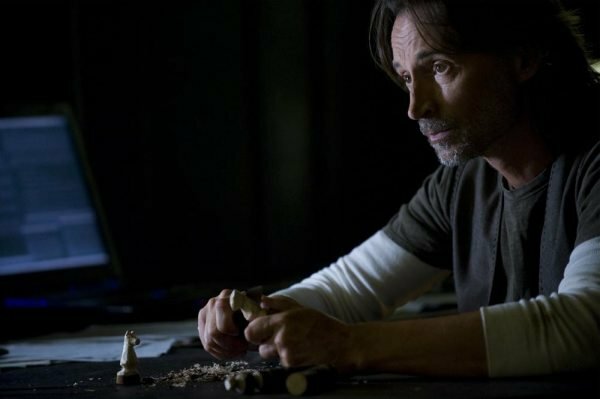 Check it all out, and watch "Faith" this Friday, April 16, on SyFy.